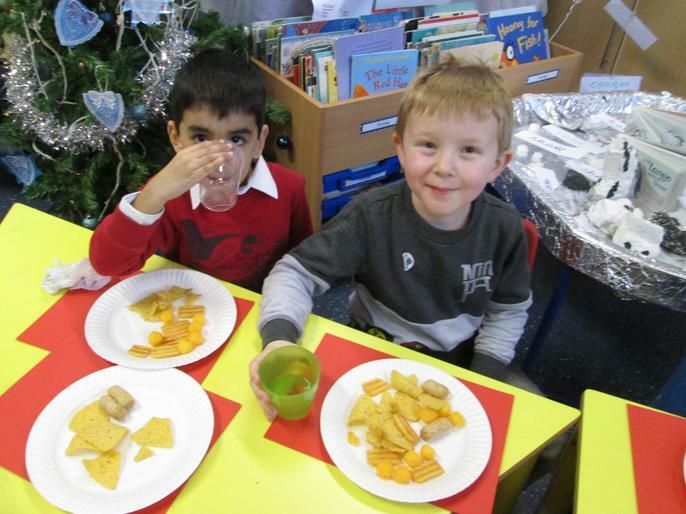 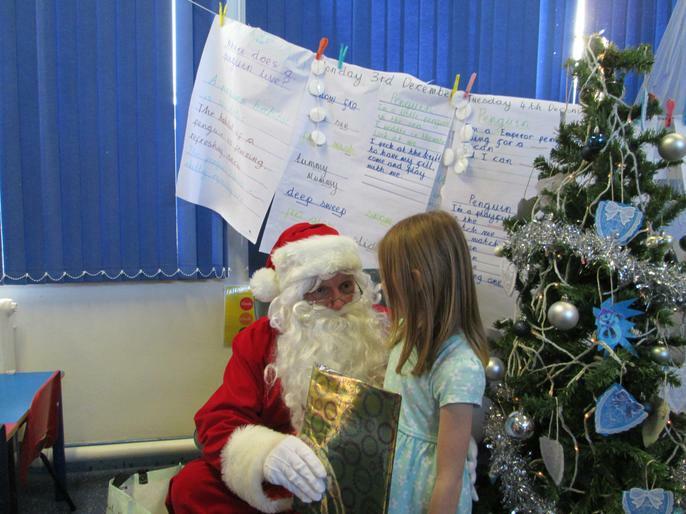 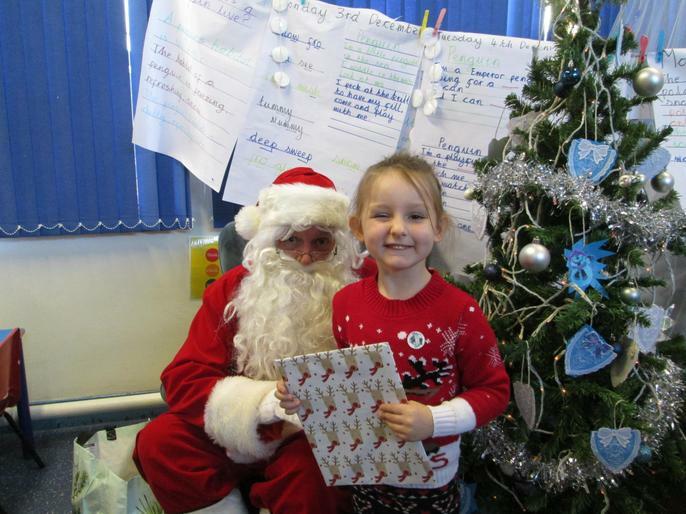 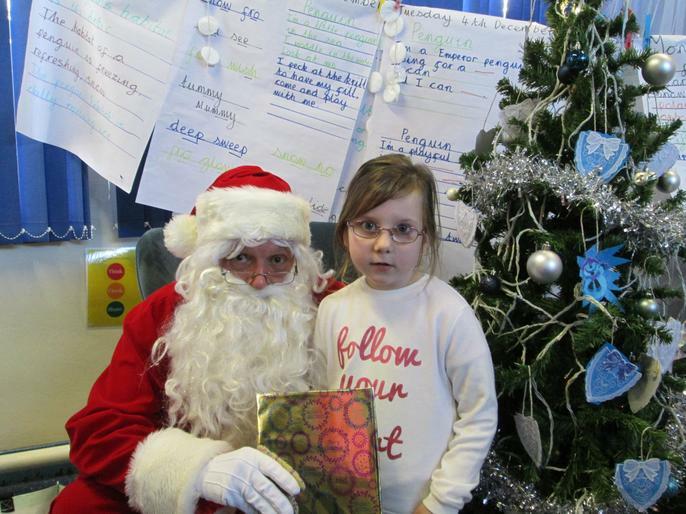 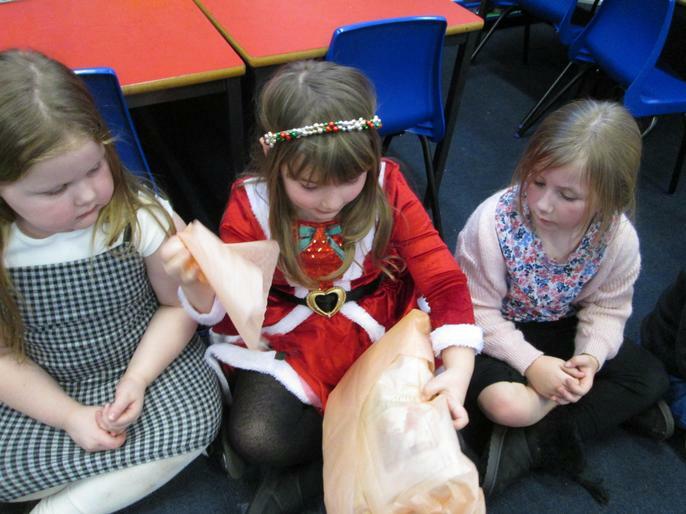 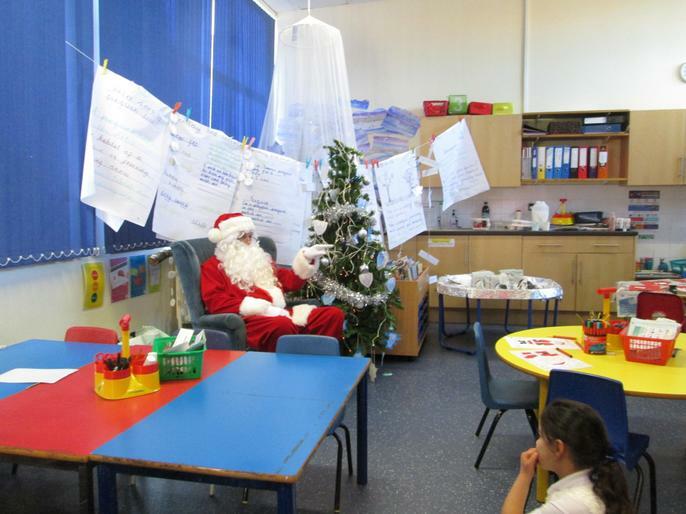 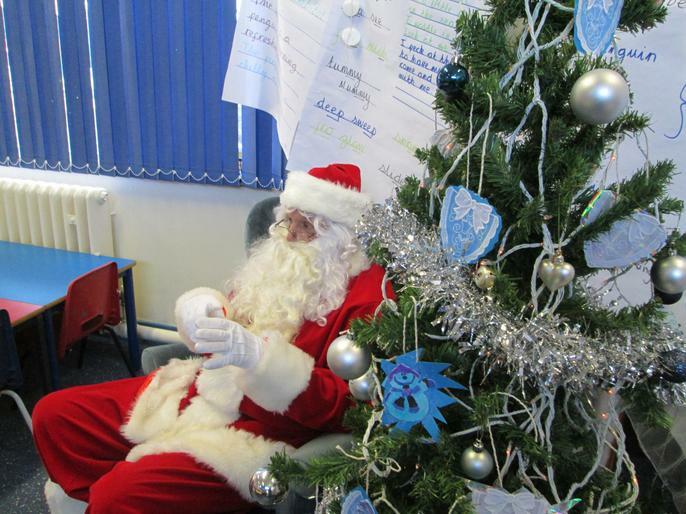 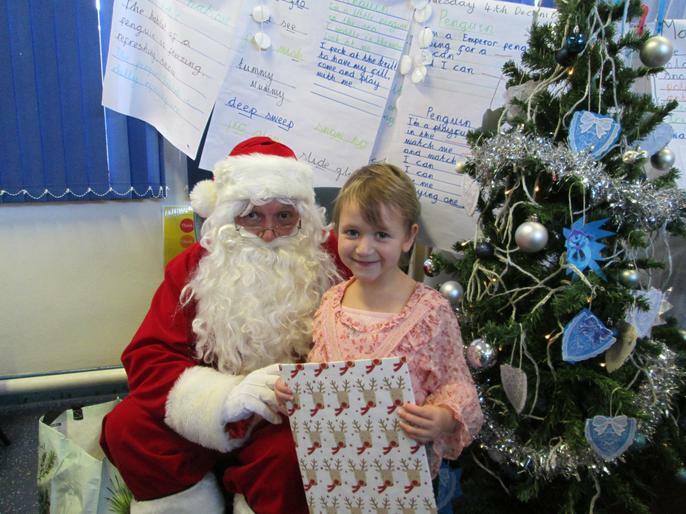 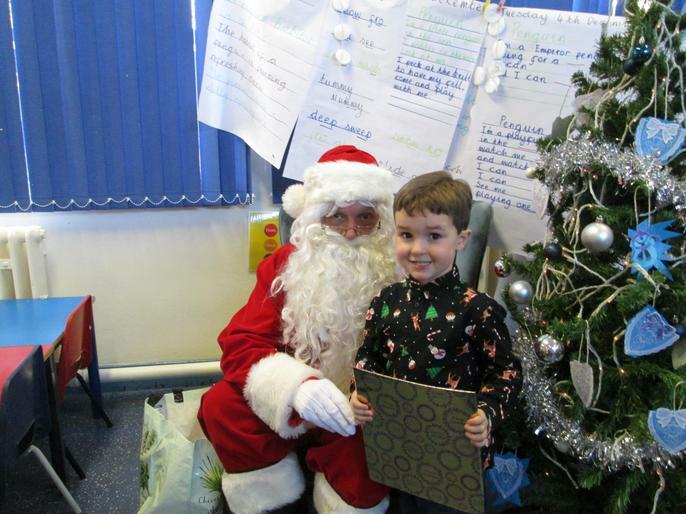 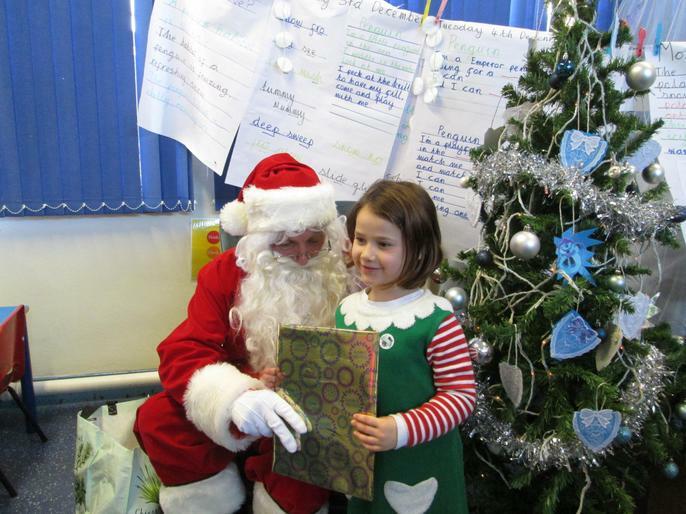 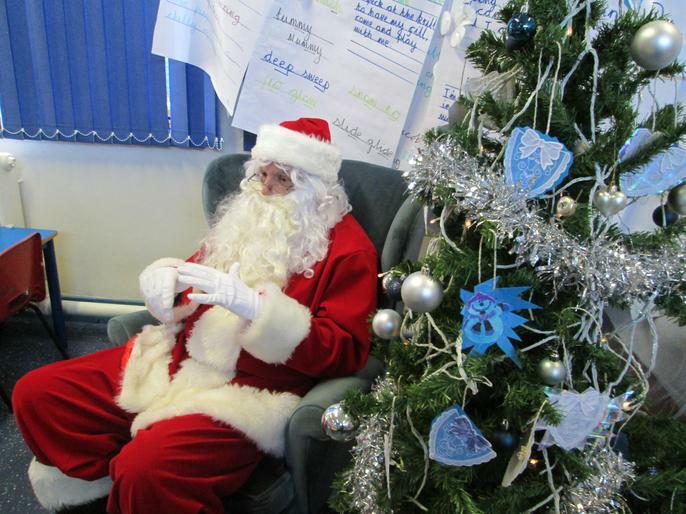 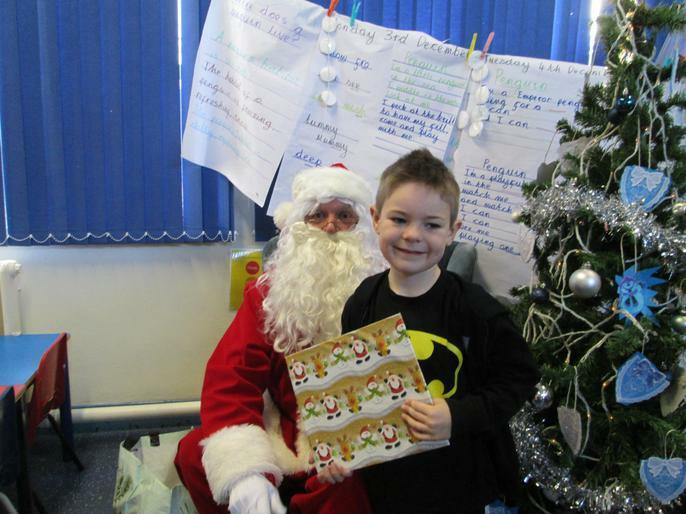 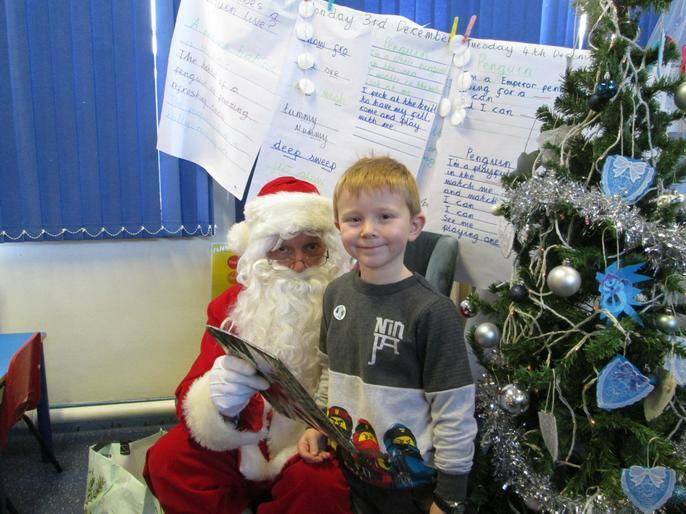 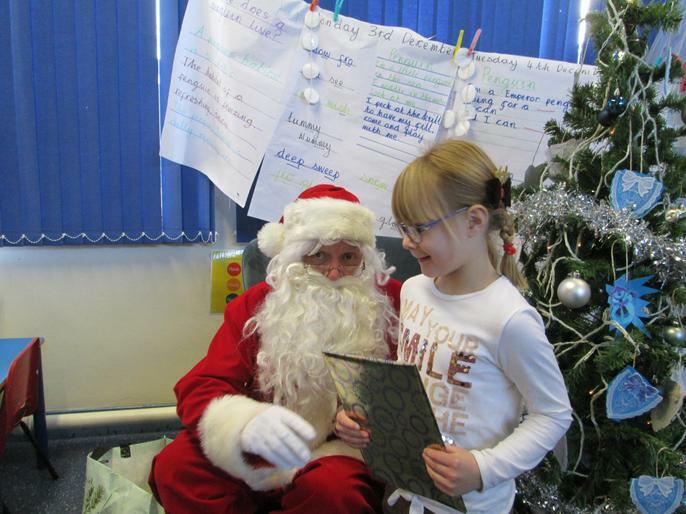 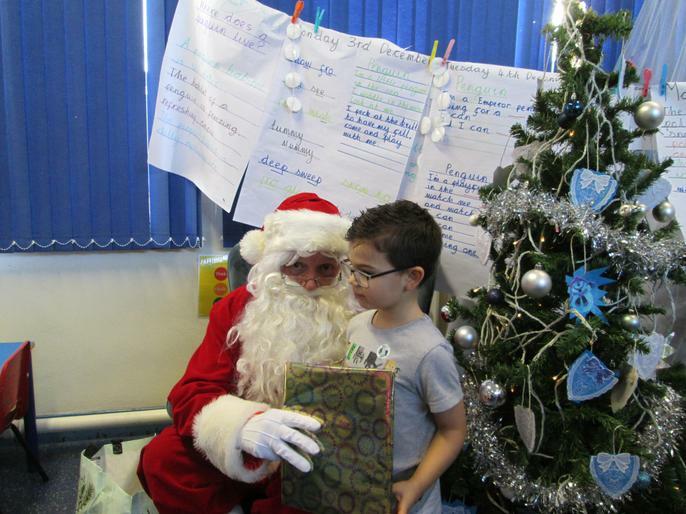 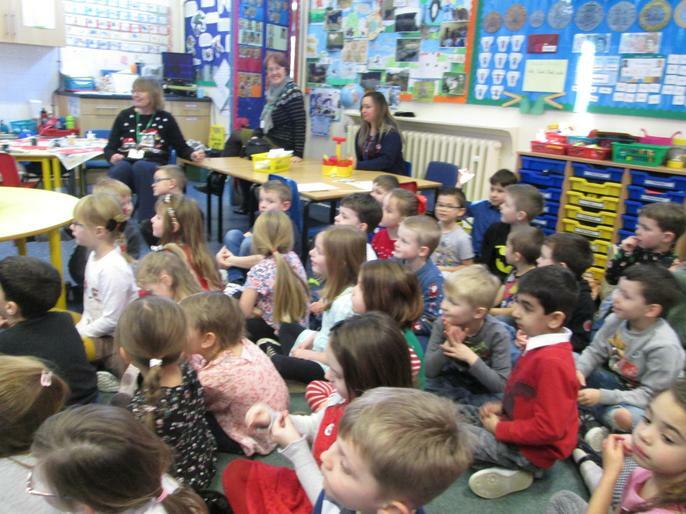 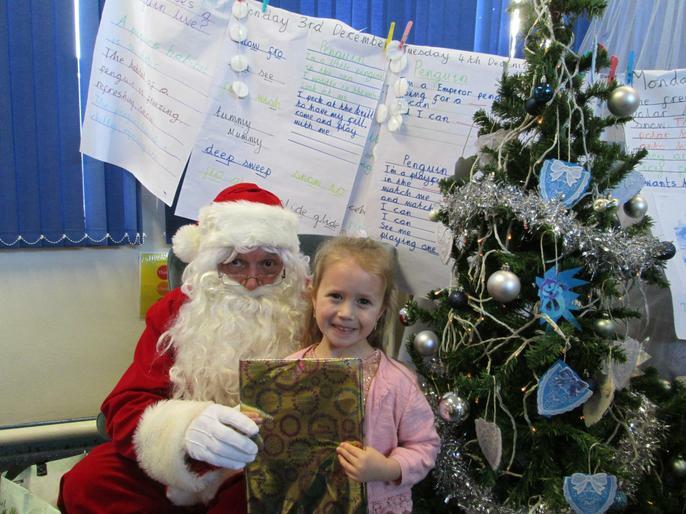 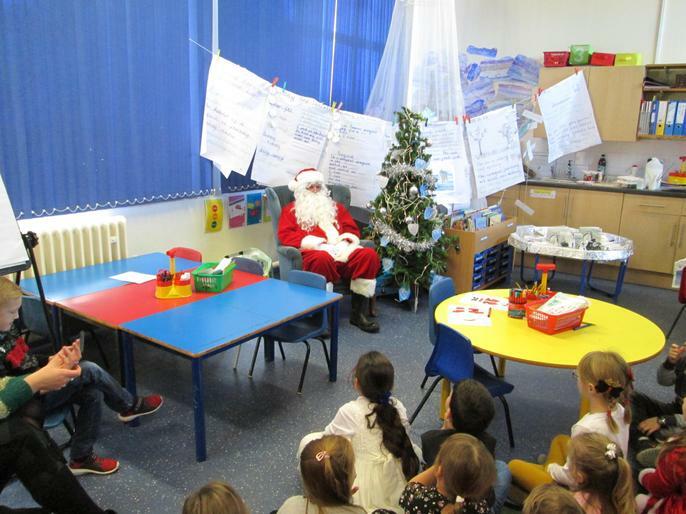 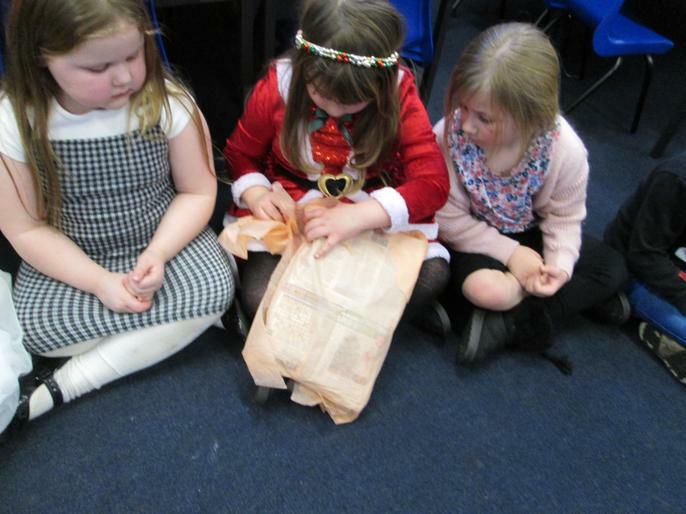 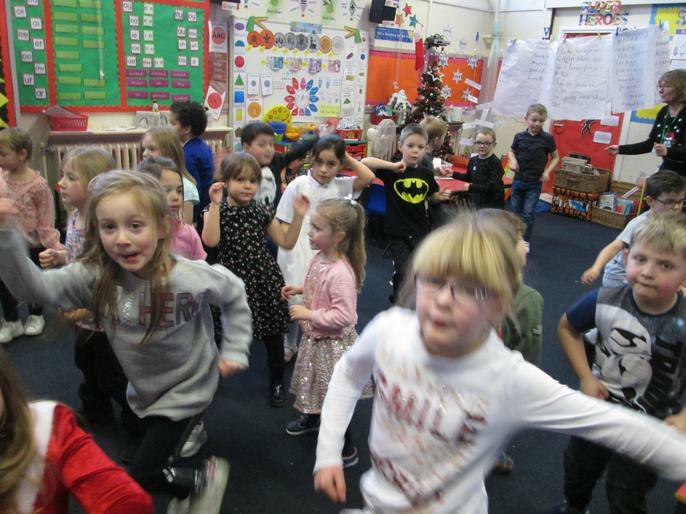 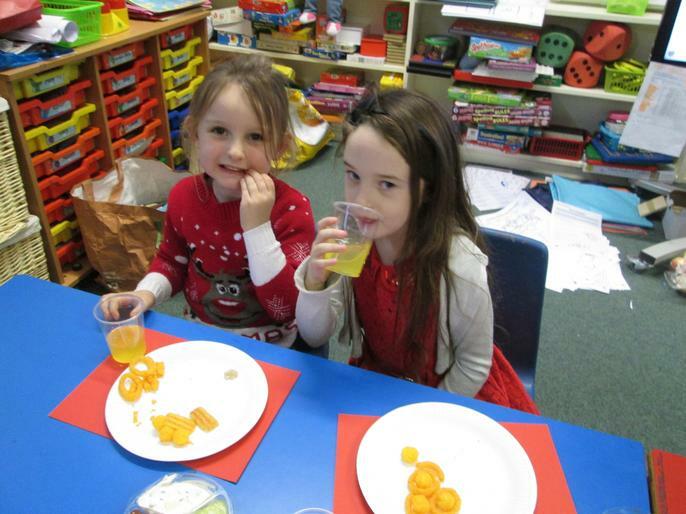 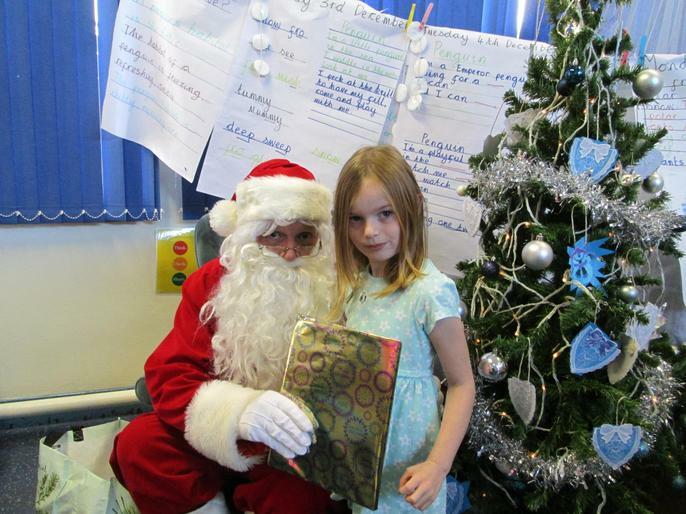 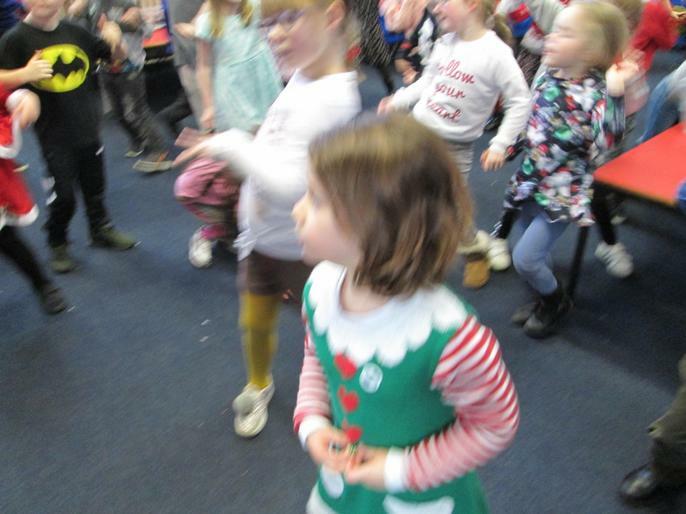 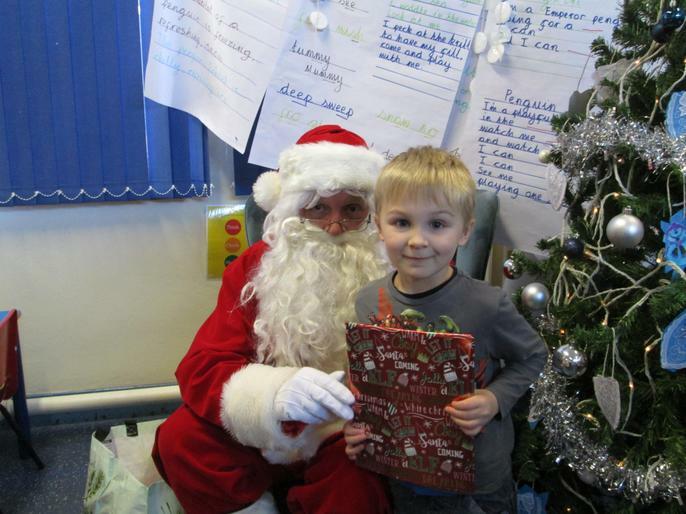 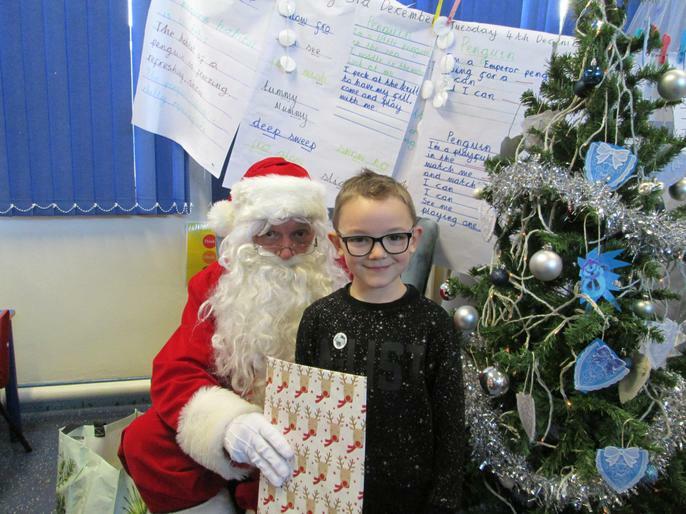 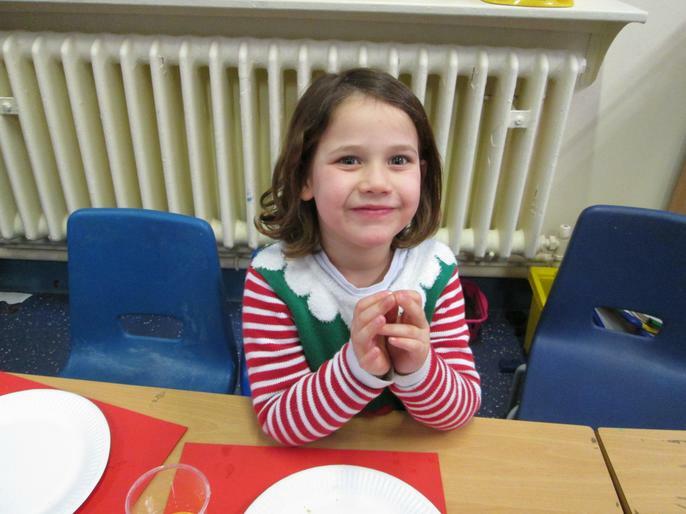 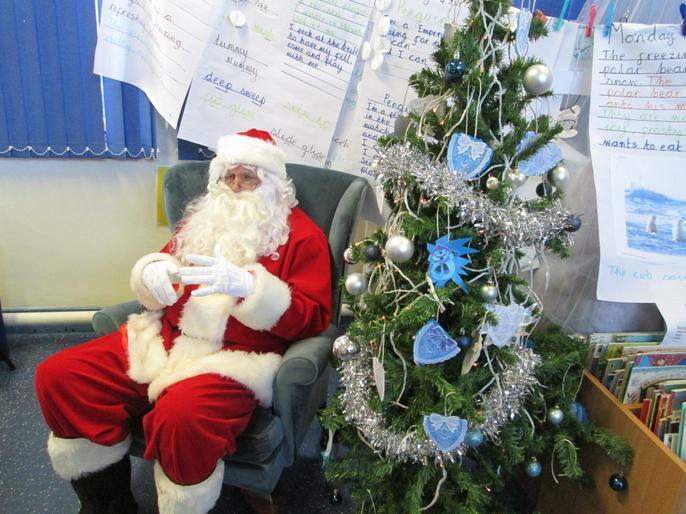 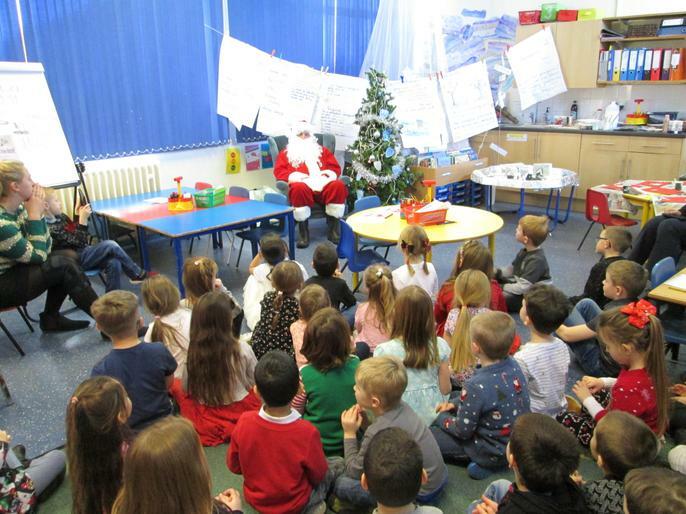 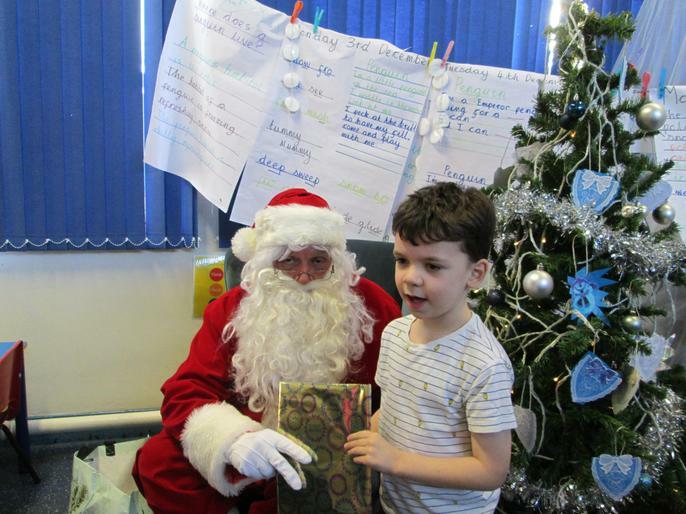 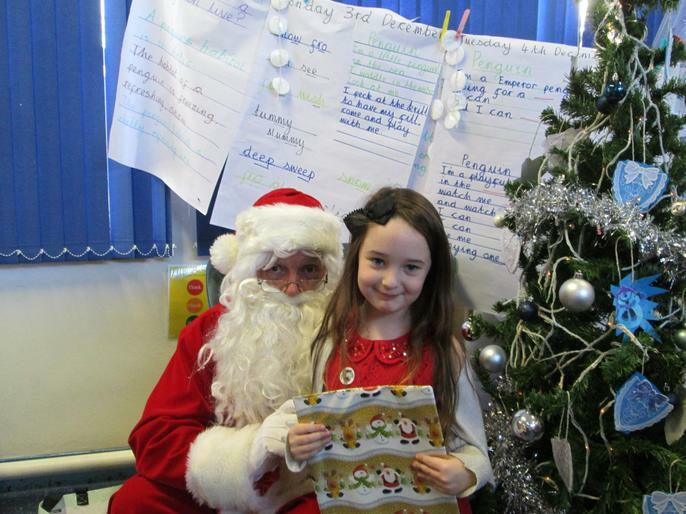 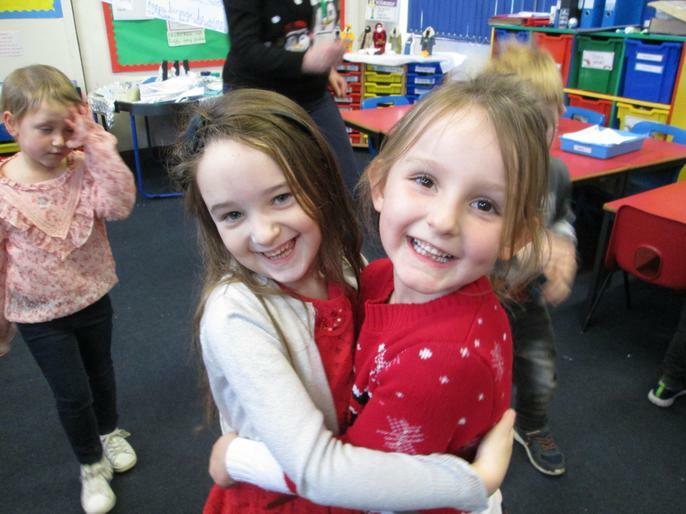 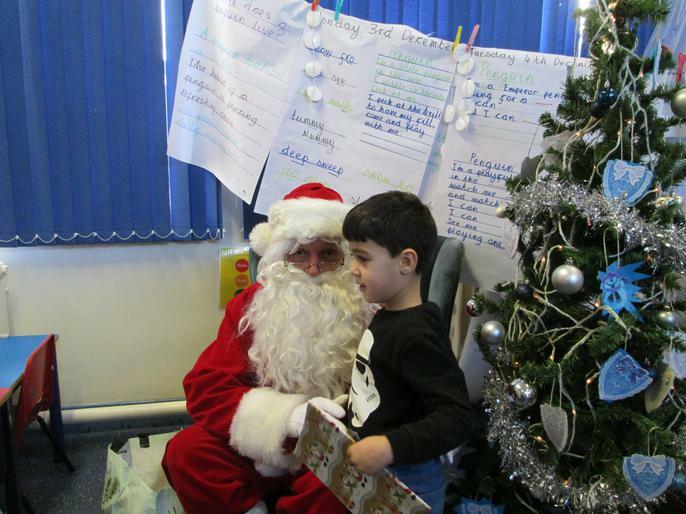 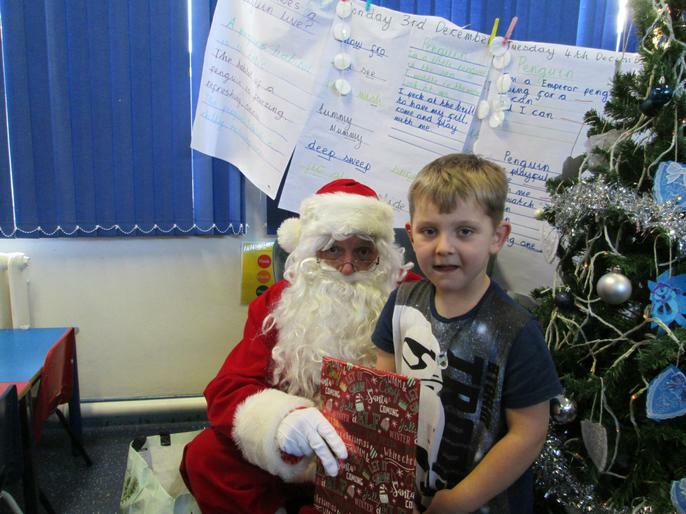 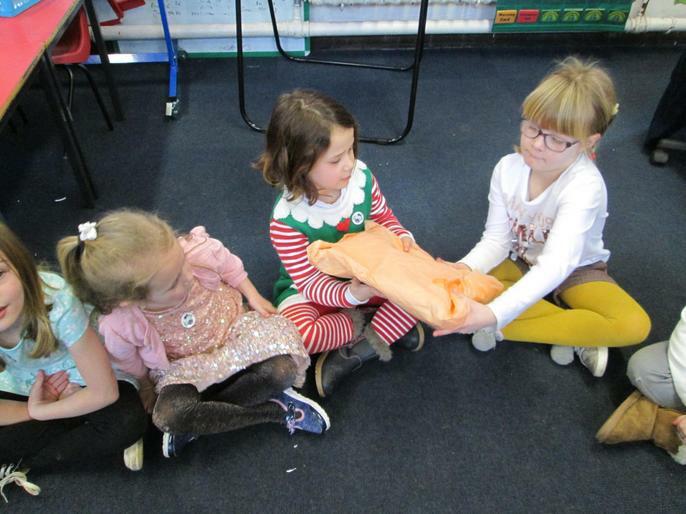 We had a fantastic Christmas party with a visit from Santa!! 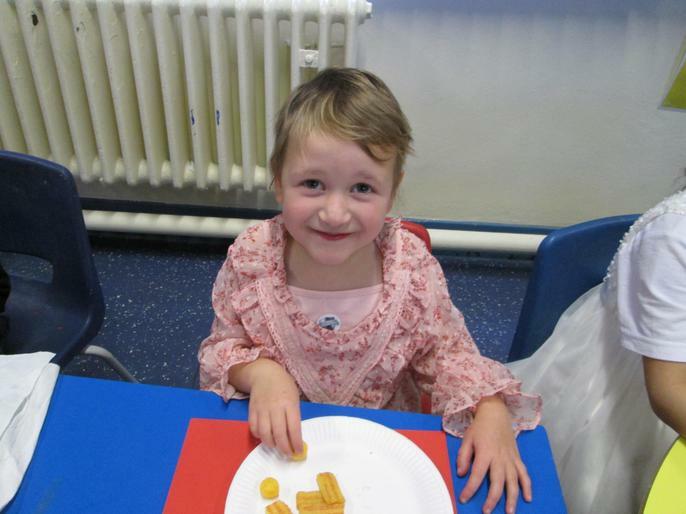 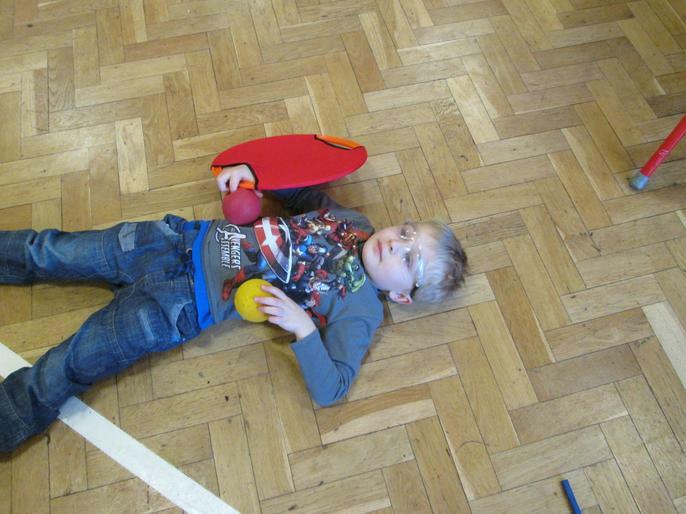 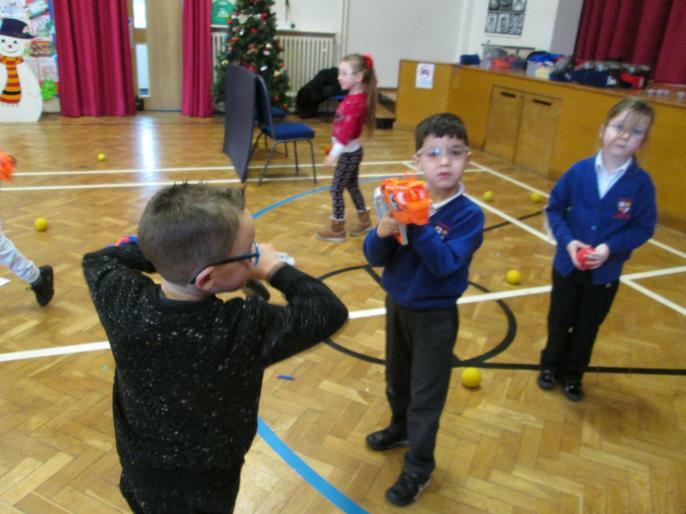 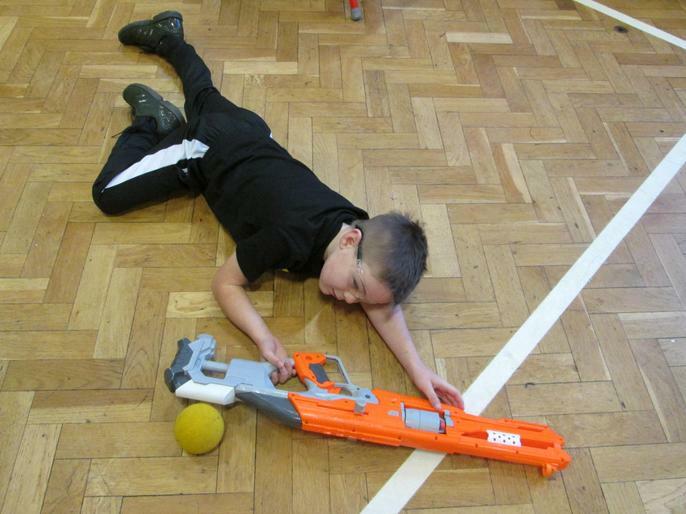 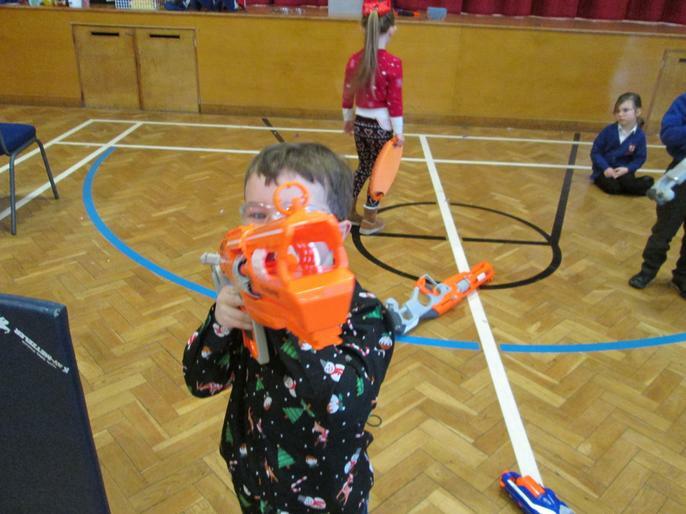 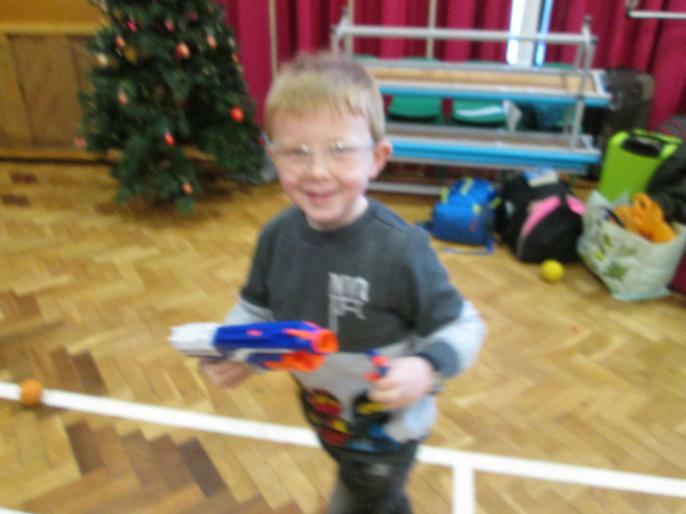 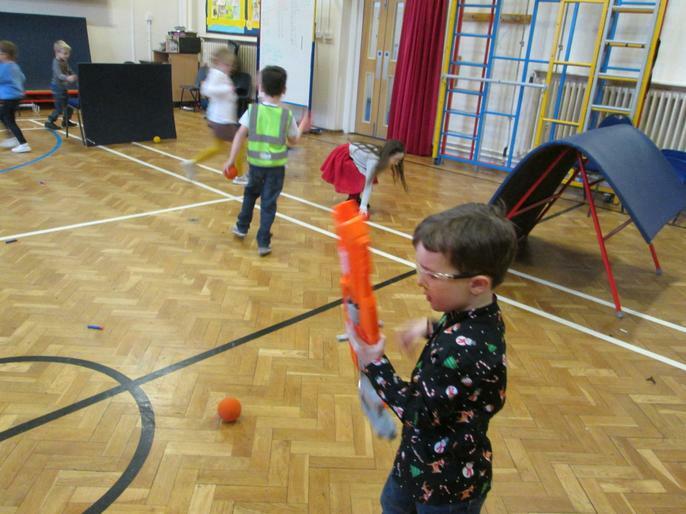 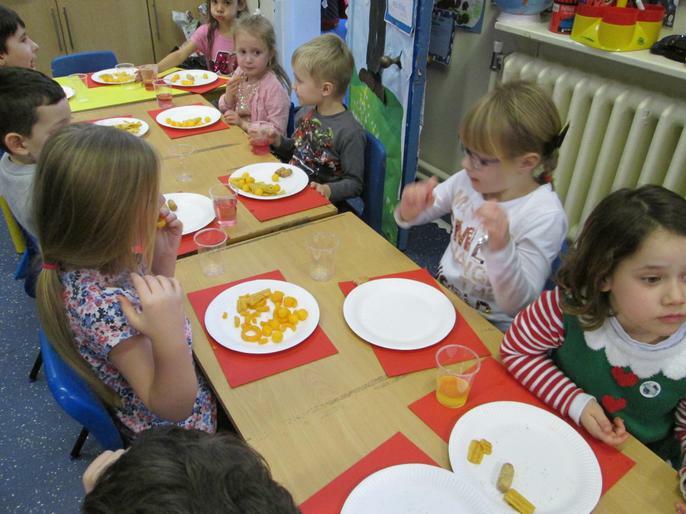 For being good to be green all term (no red and yellow cards) children had a treat of nerf wars. 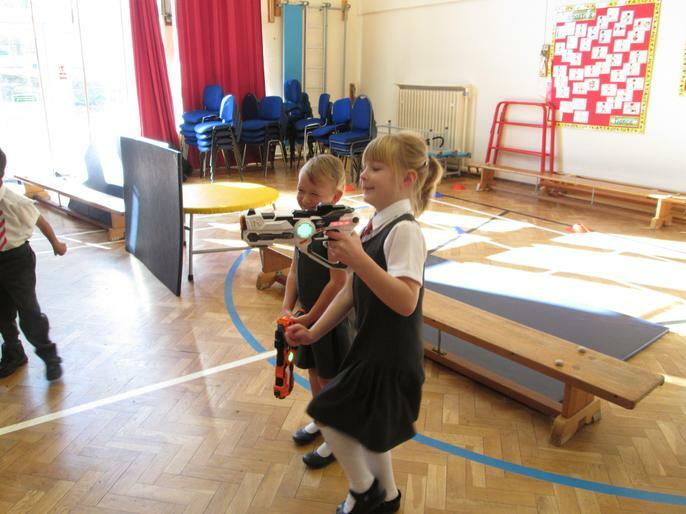 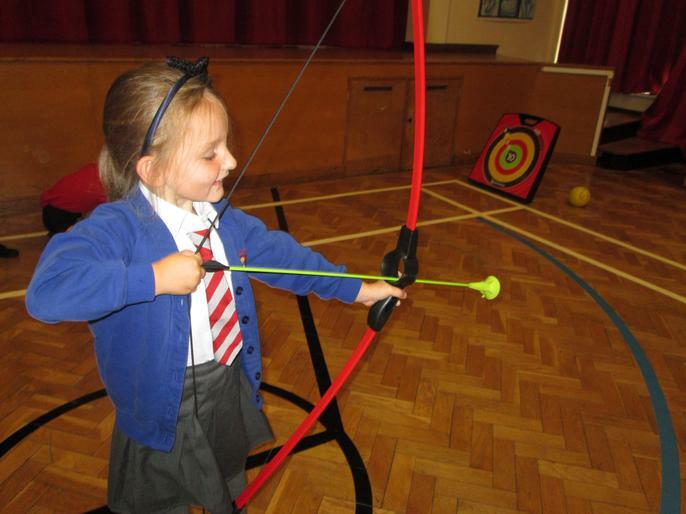 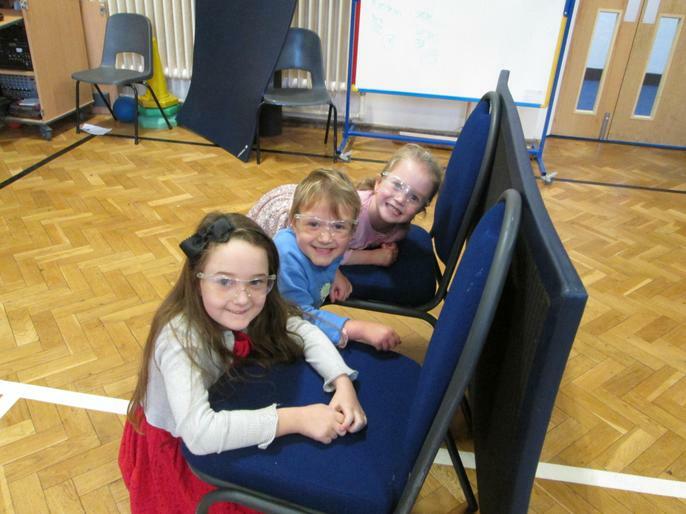 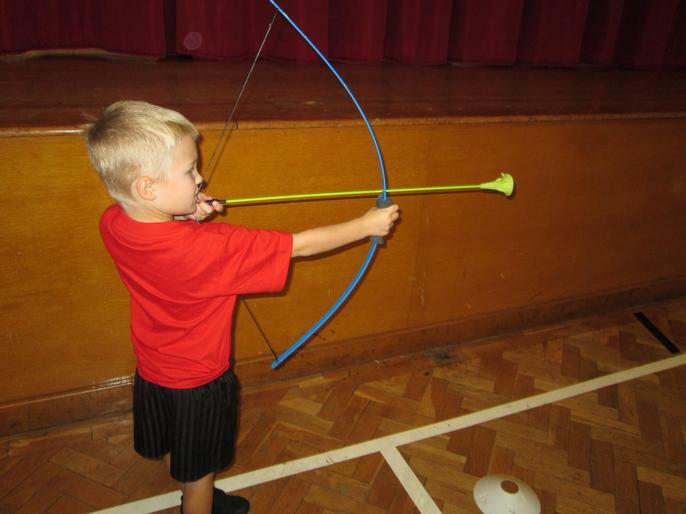 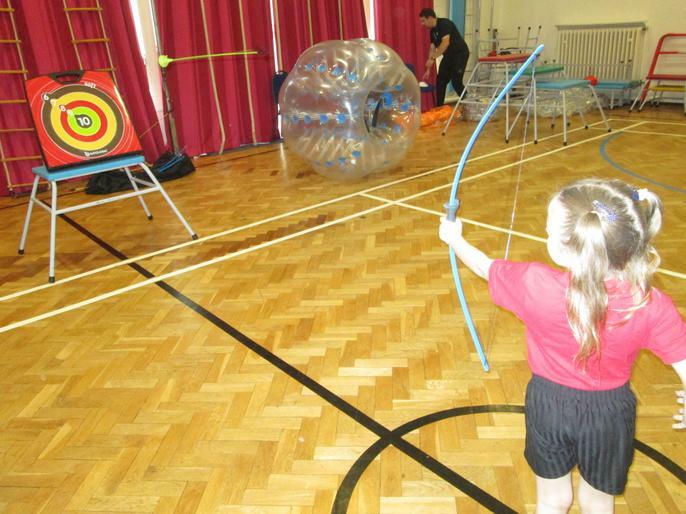 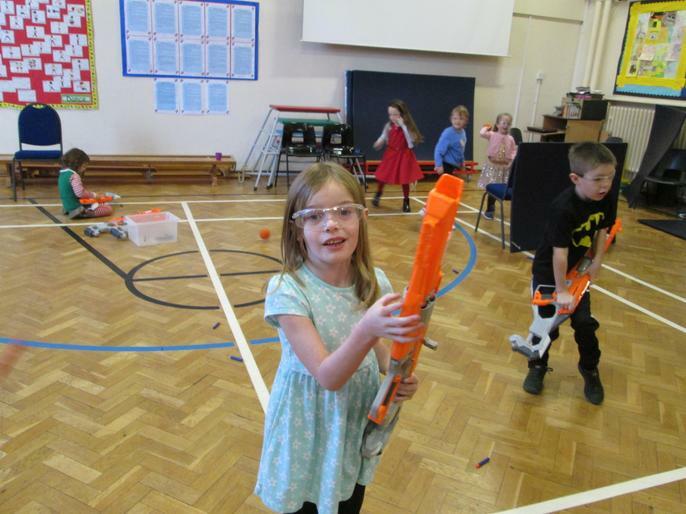 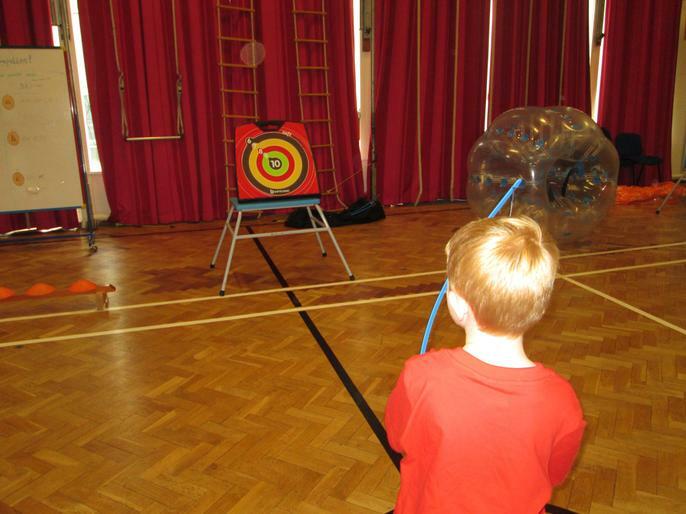 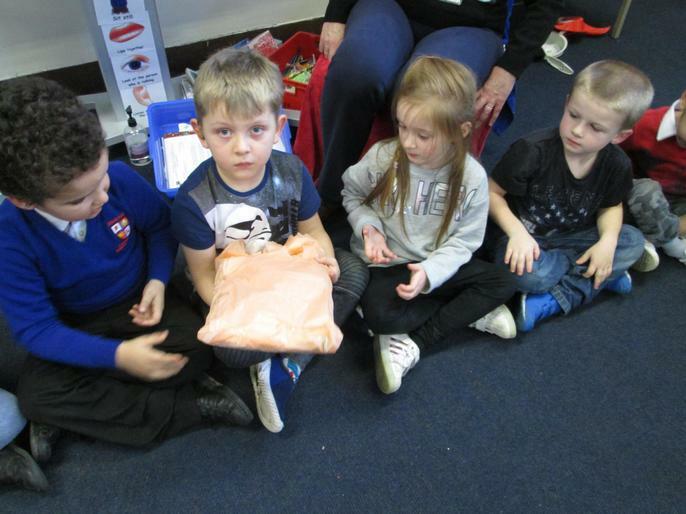 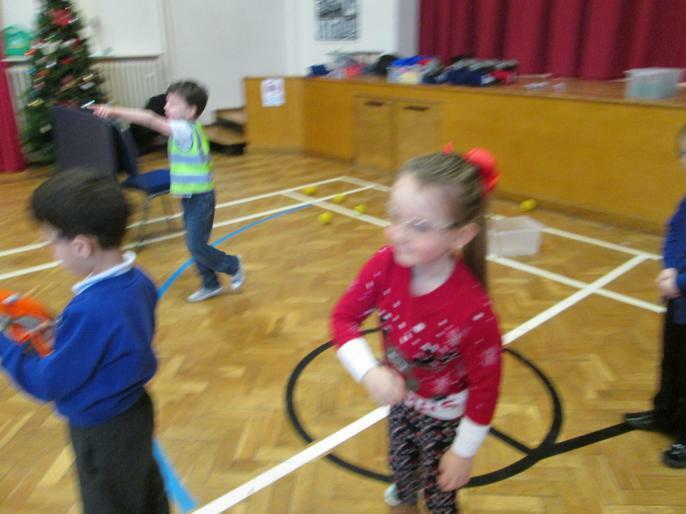 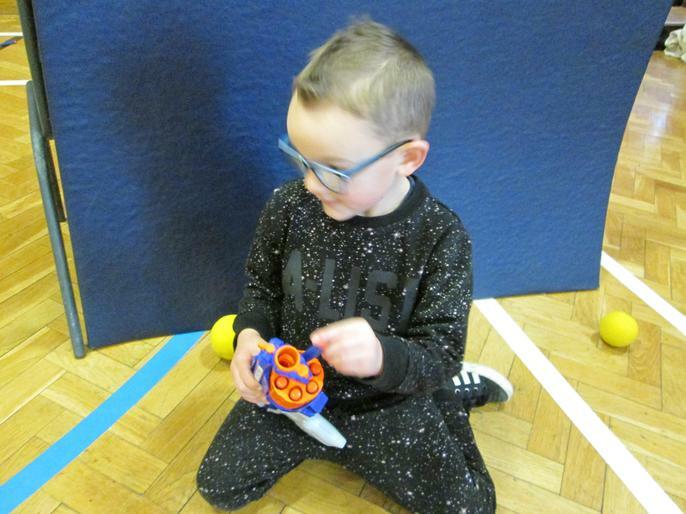 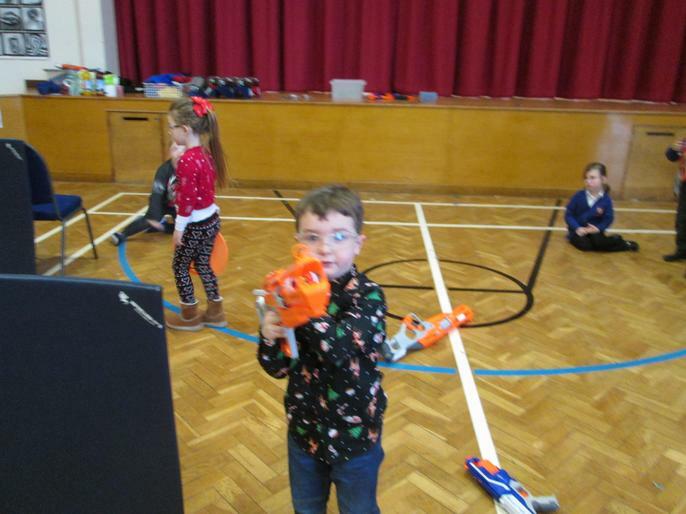 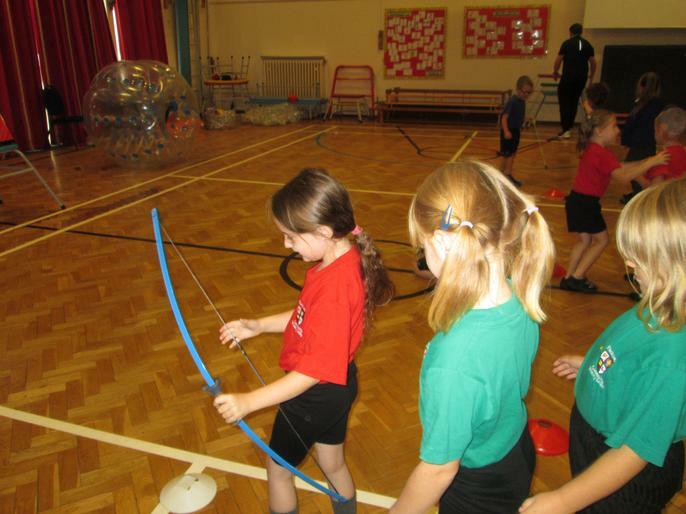 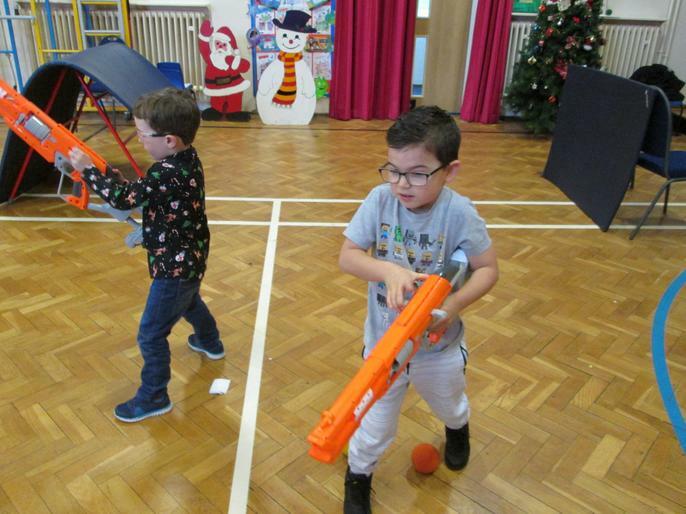 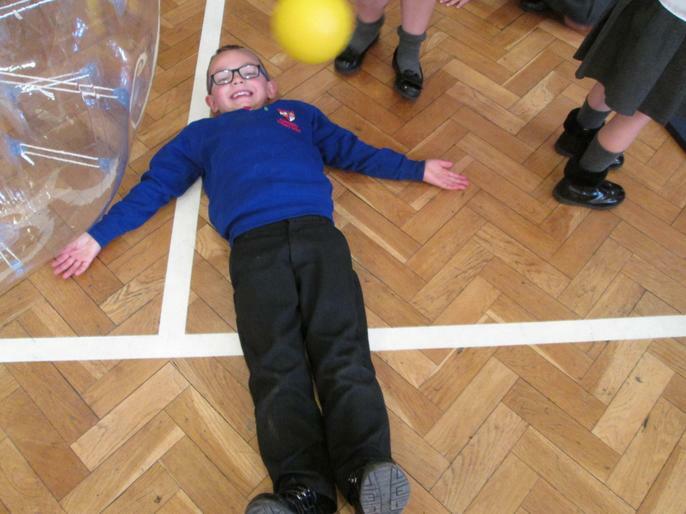 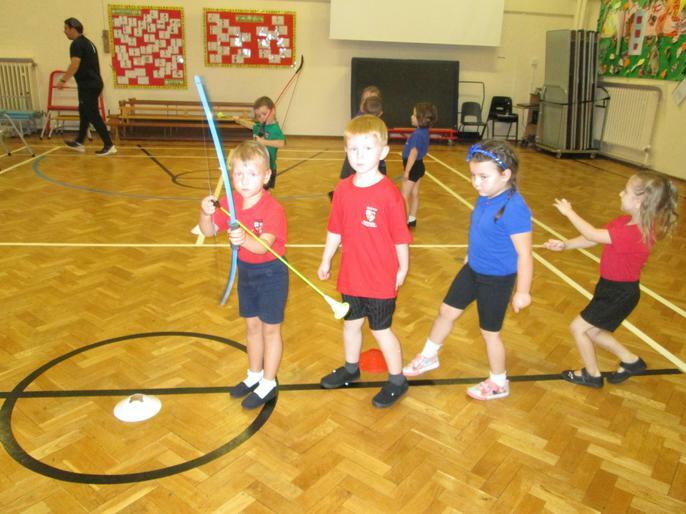 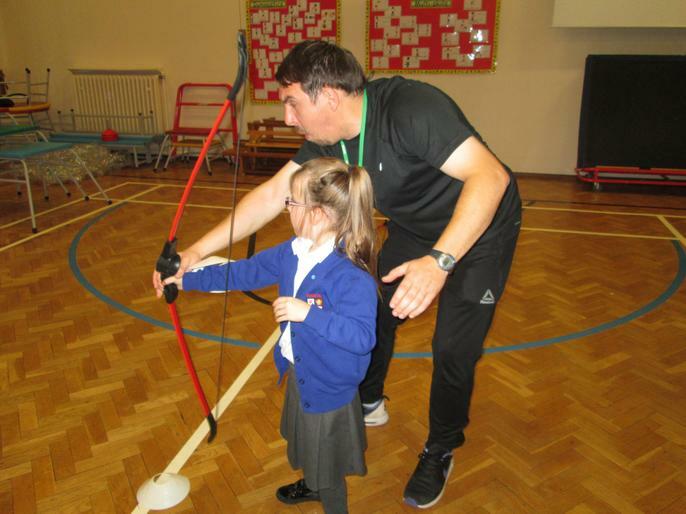 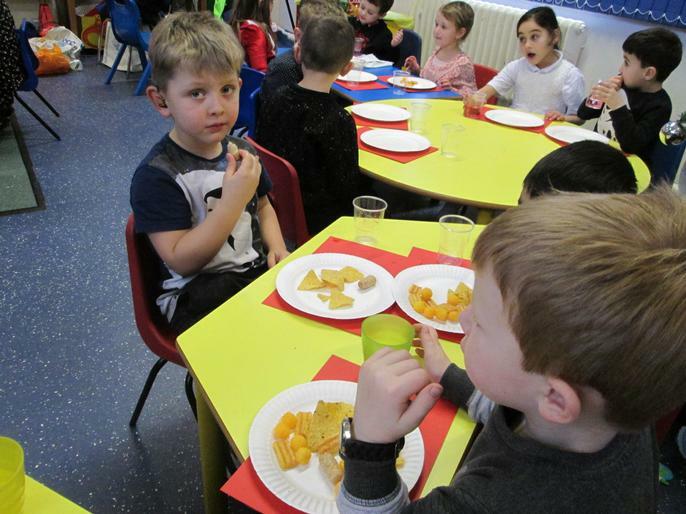 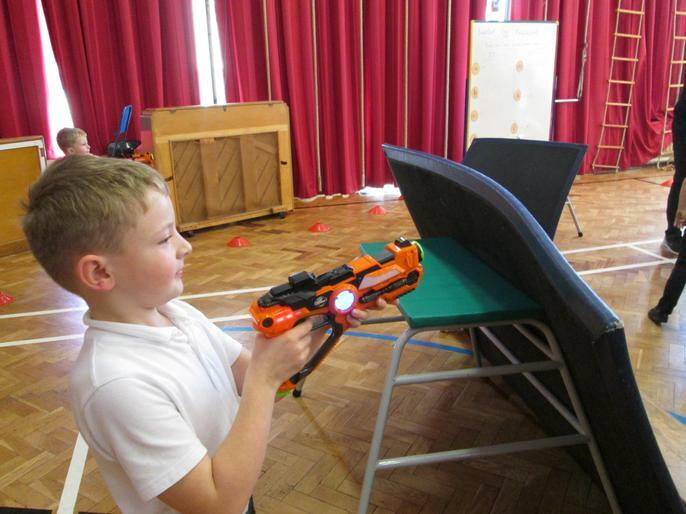 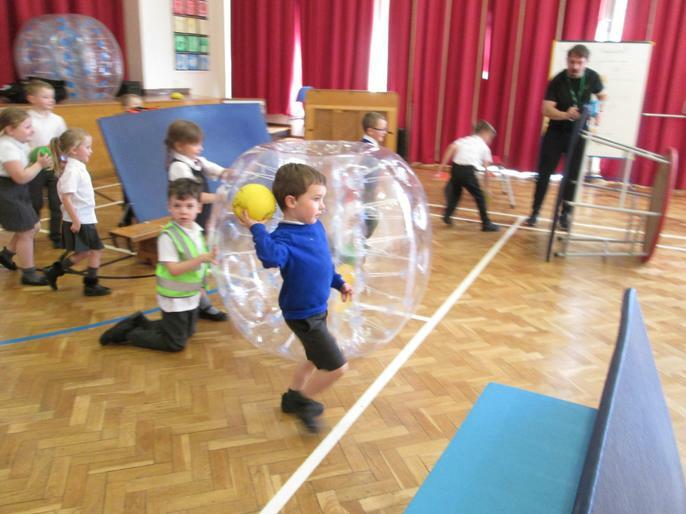 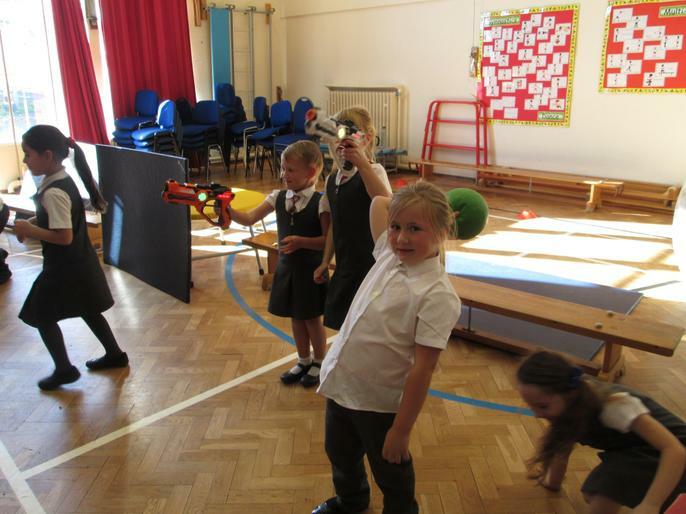 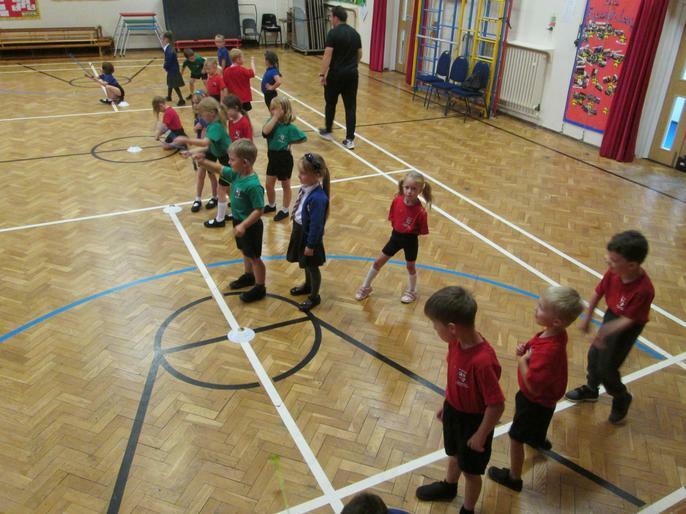 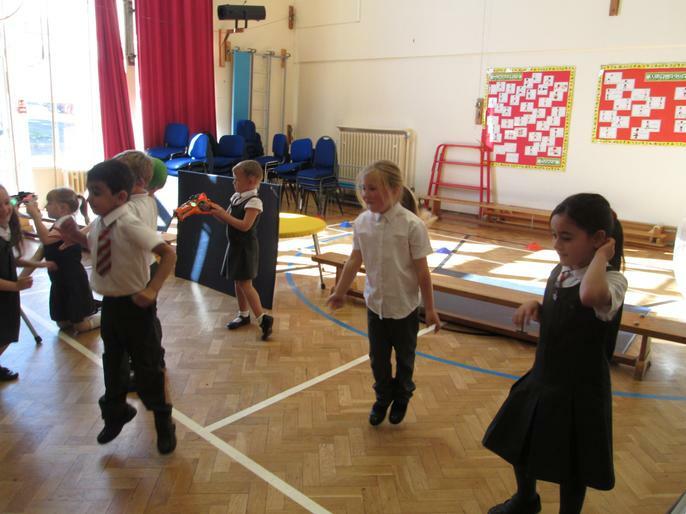 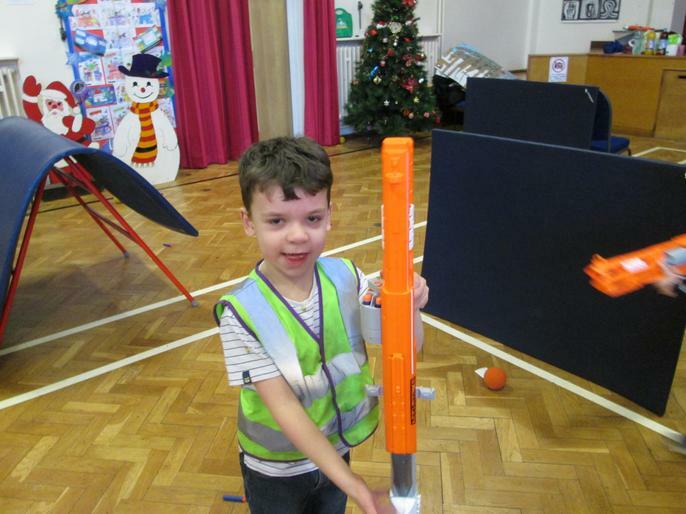 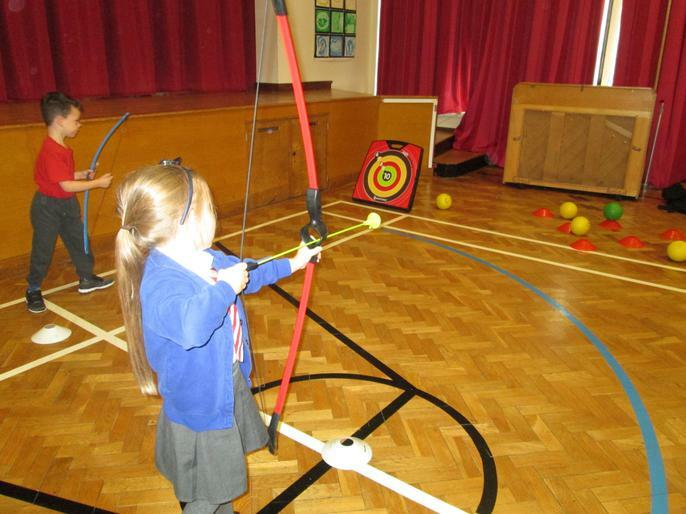 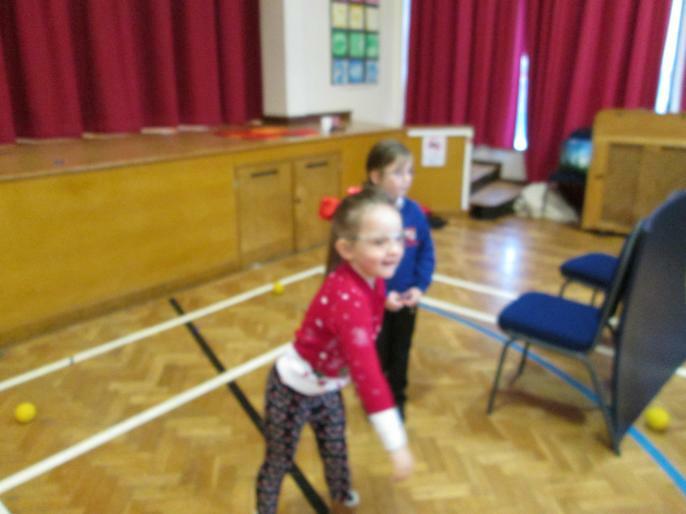 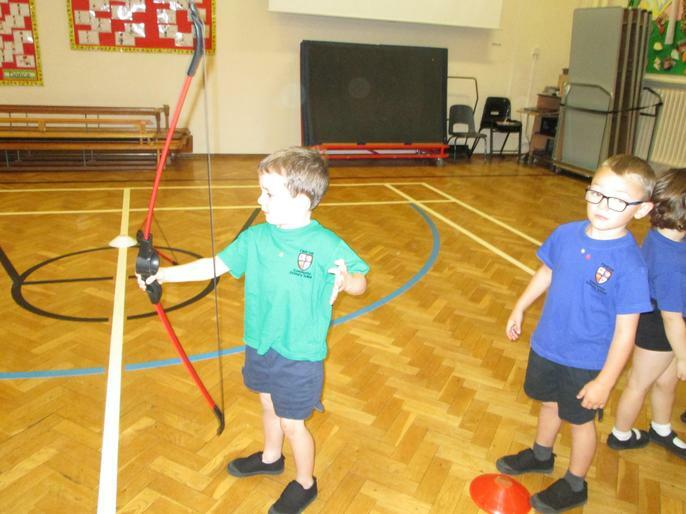 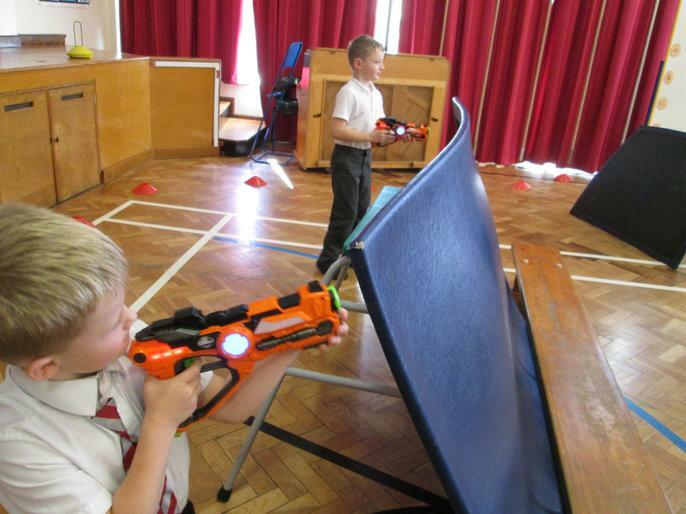 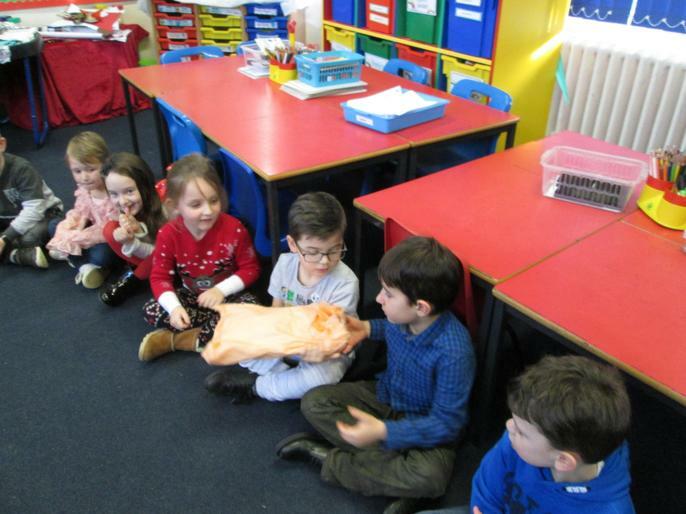 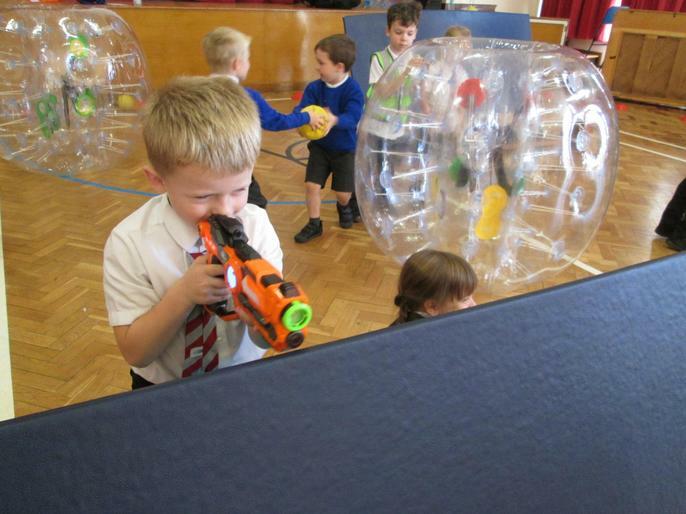 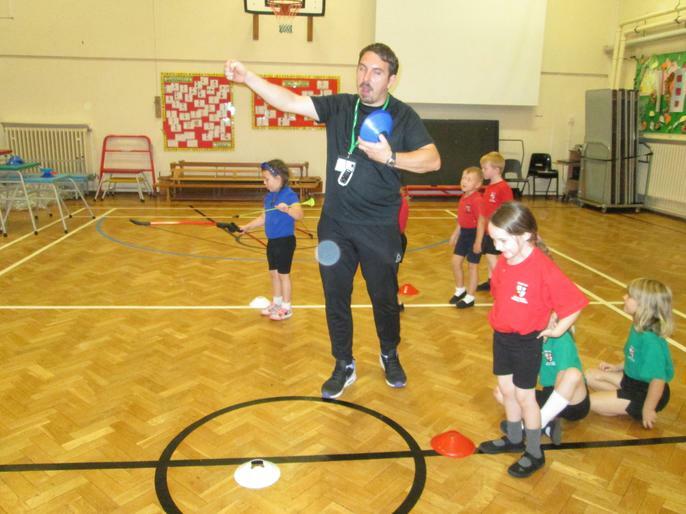 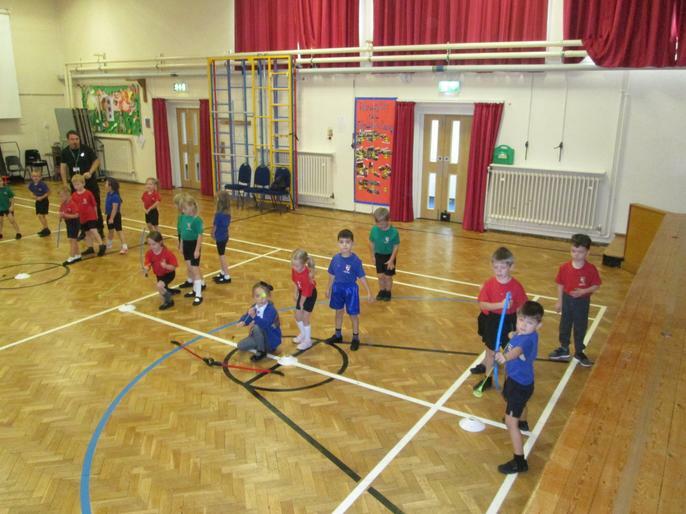 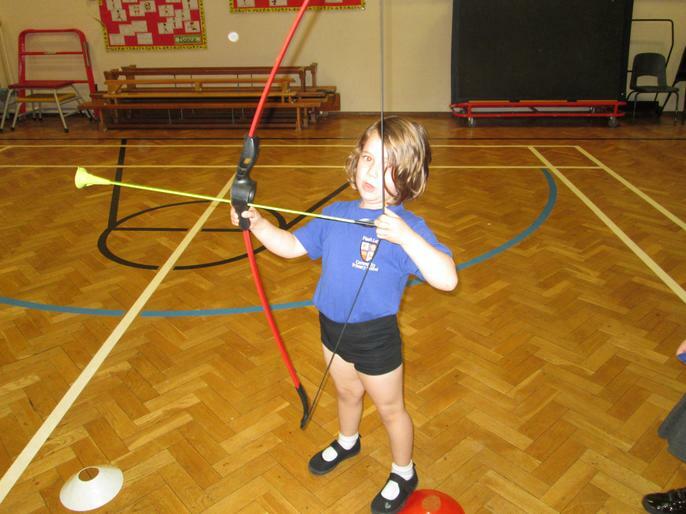 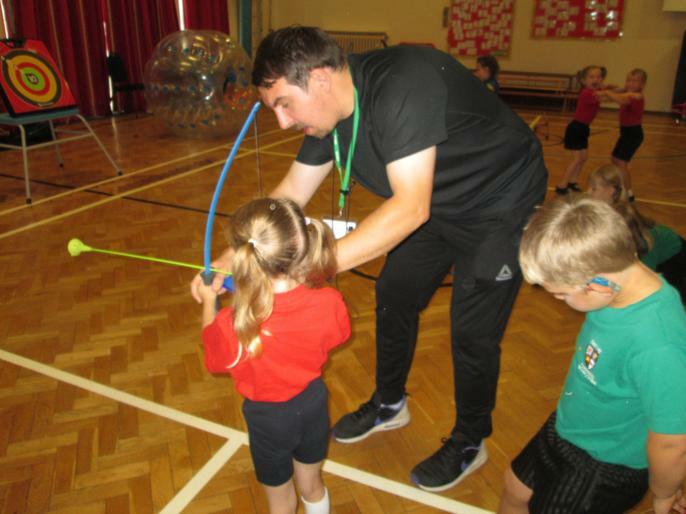 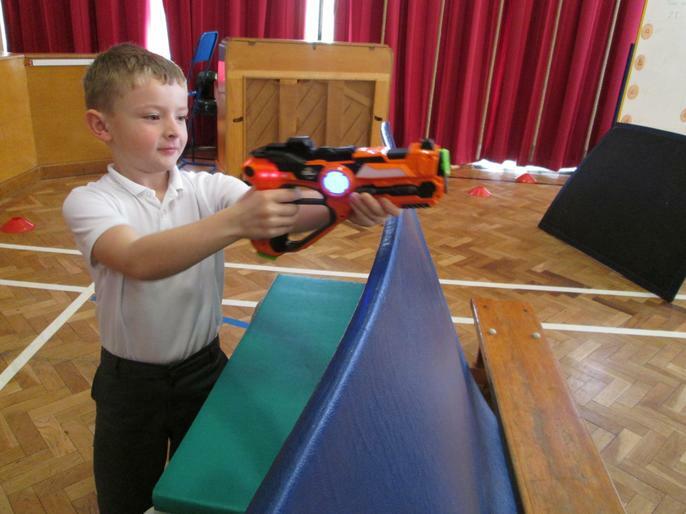 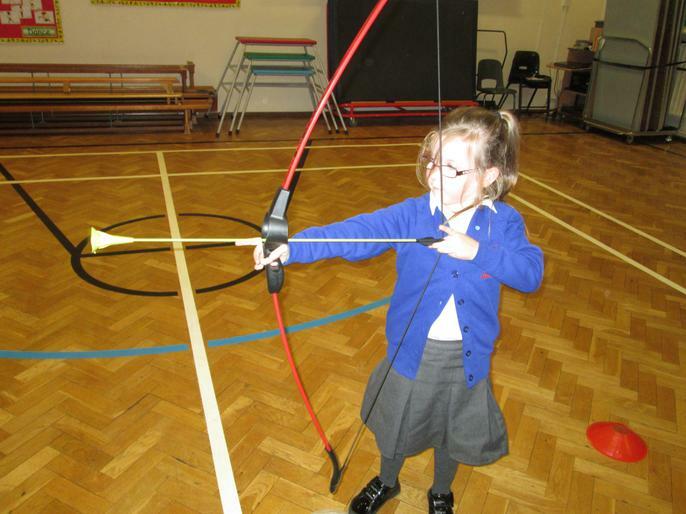 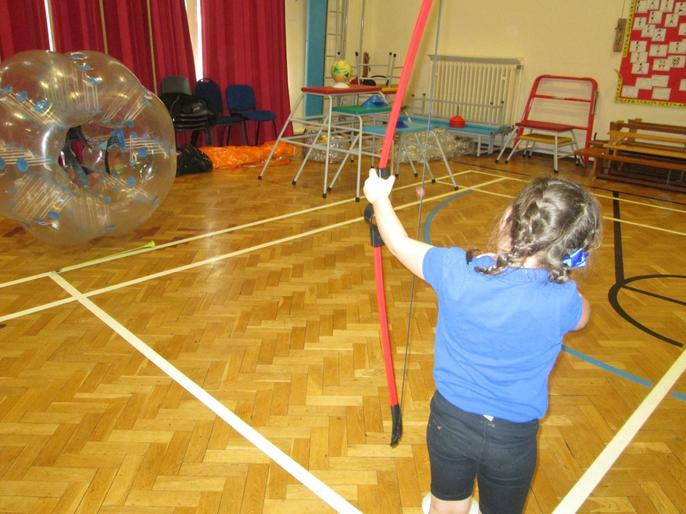 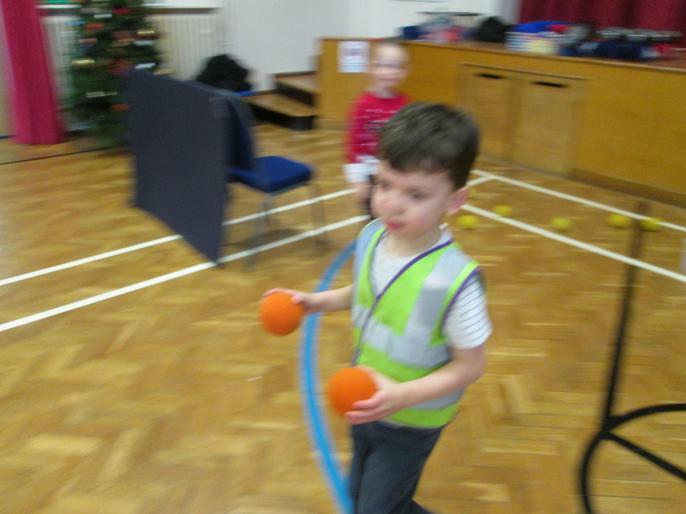 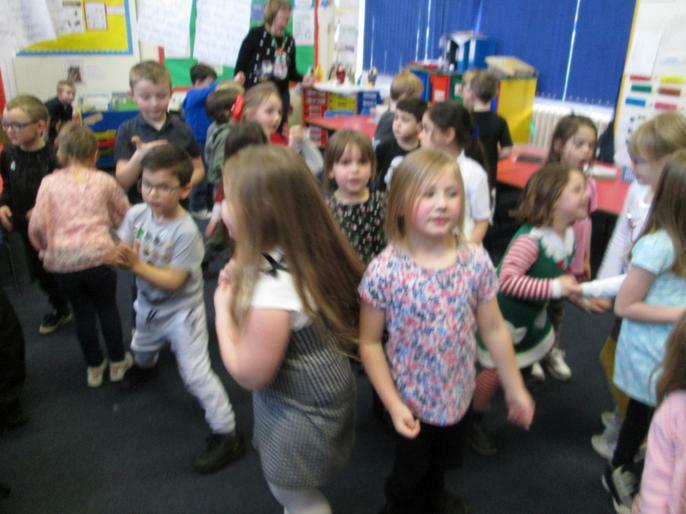 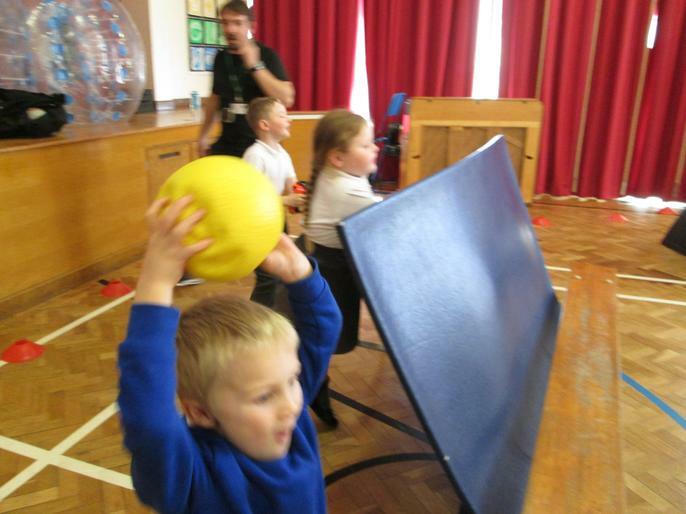 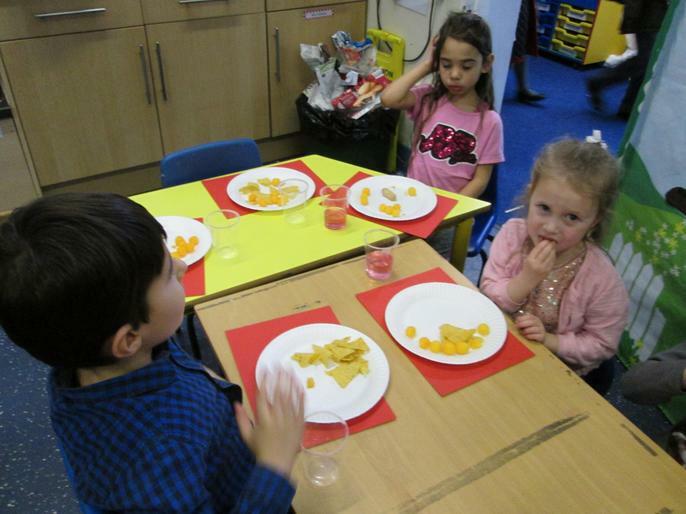 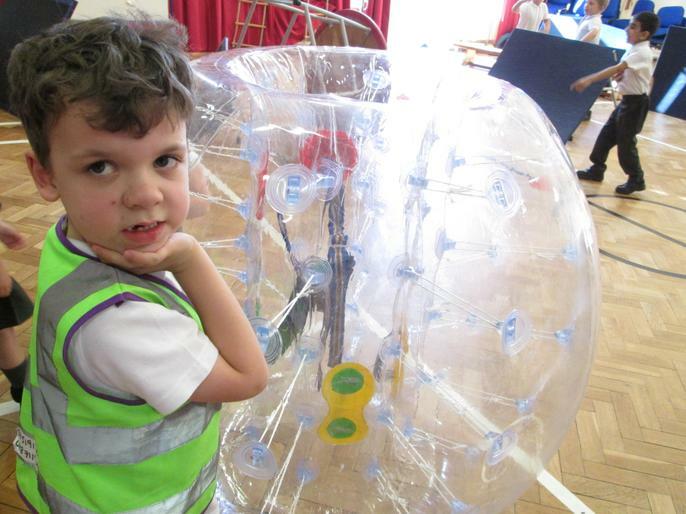 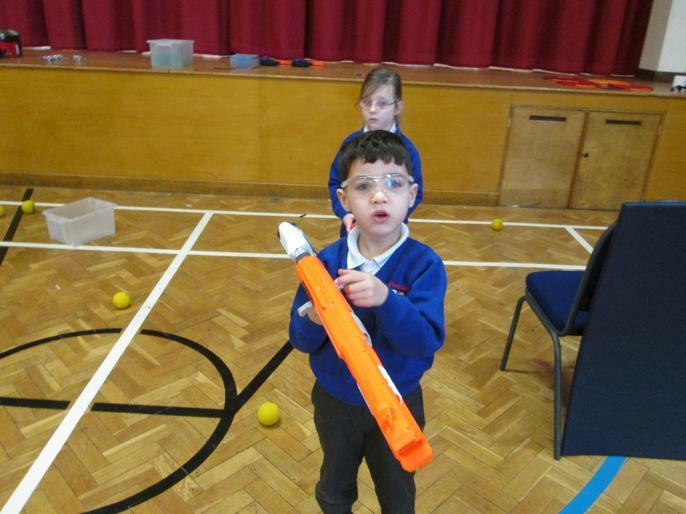 As part of our Enrichment Activities, Year 1 took part in laser tag and archery. 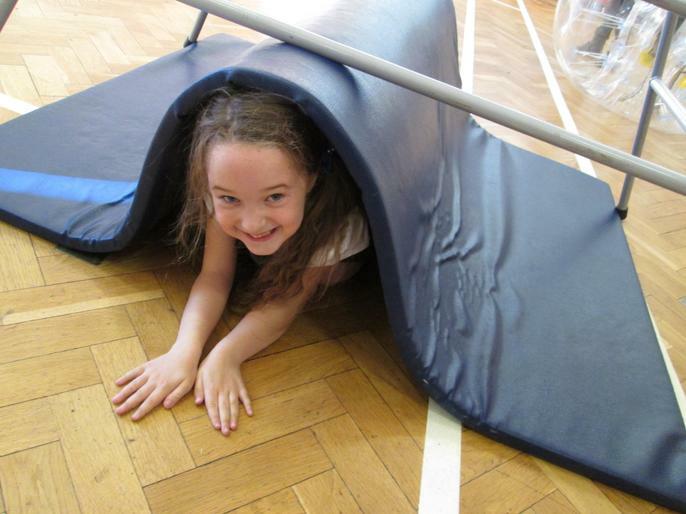 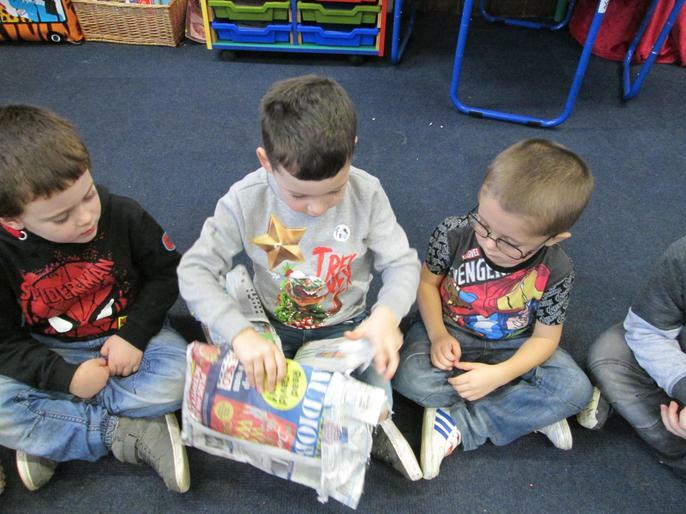 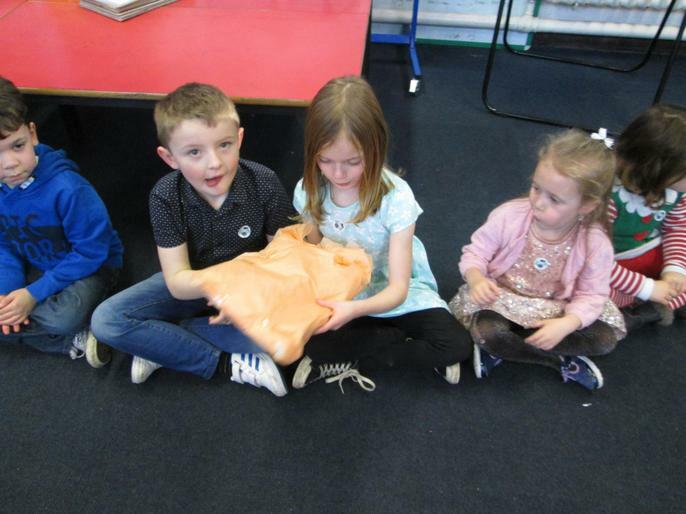 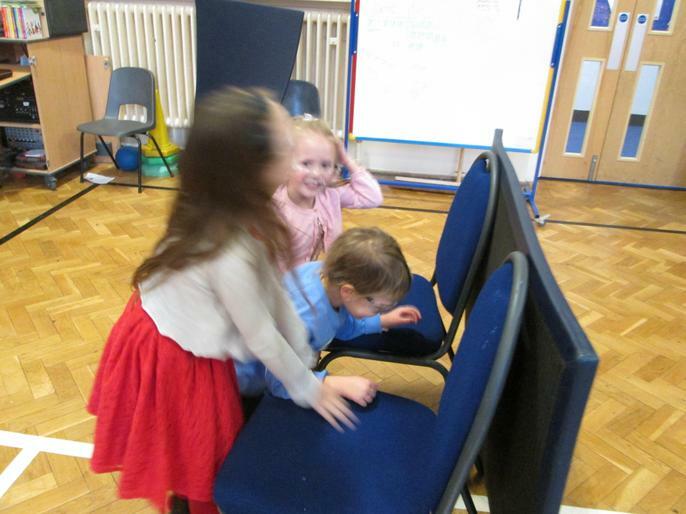 They had lot's of fun making dens to hide in and playing against their friends.